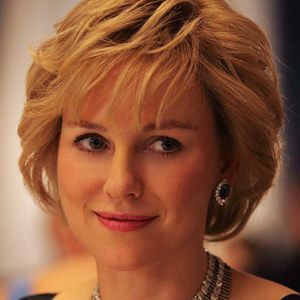 Naomi Watts steps into the shoes of Princess Diana in an international trailer for Diana. Oscar-nominated director Oliver Hirschbiegel (Downfall) takes us inside the chaotic life of this worldwide icon, following the last two years before her tragic death in 1997. The legend is never the whole story, as shown in the first footage for this upcoming biopic, also starring Naveen Andrews, Geraldine James, and Michael Byrne. A domestic release date has not been announced yet, so stay tuned for more details.